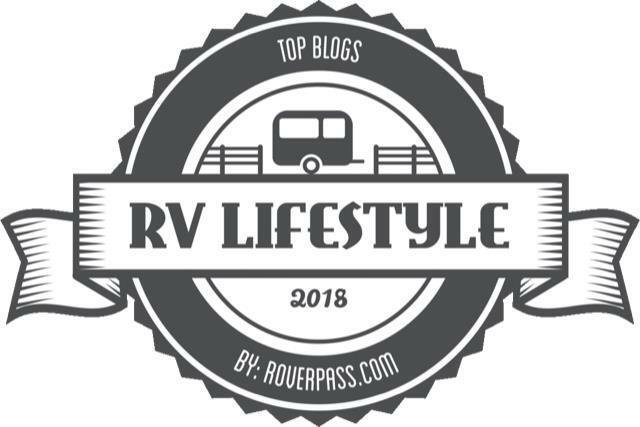 The Digital RVer is definitely worth a gander for all of us who travel for a lifestyle and want/need to stay in touch for personal and business reasons. 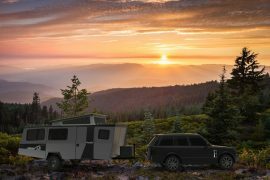 “If you need a dependable Internet connection, our experience has been to basically give up on Wifi hotspots and fork over the monthly fee for a broadband connection through a cellular provider. We use one of Verizon’s 3G/4G network devices called a Jetpack, that serves as our own traveling “hotspot.” We operate our printer, laptops, and tablet off the system. For the $50 to $60 a month we spend, it’s saved us plenty of frustration. And when we have big downloads to manage, our frugal (OK, “cheap”) souls find their way to a “free Wifi” hotspot like McDonalds or Starbucks, buying a cup of coffee or a burger, and downloading what we need.” Read more by clicking here. 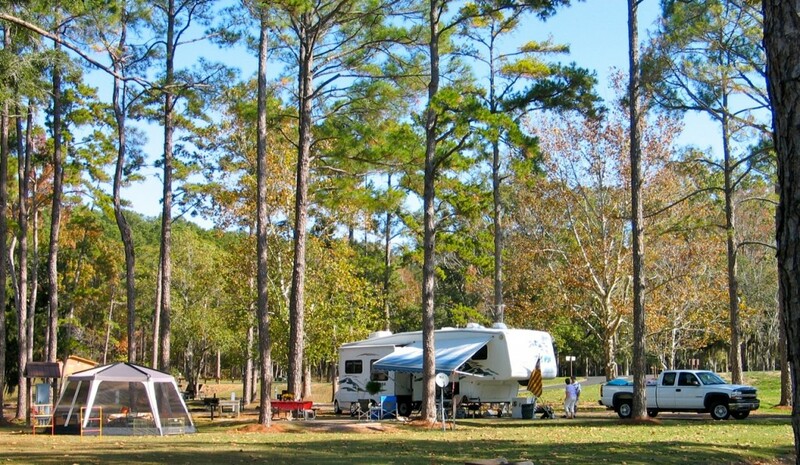 Each time I go to the Digital RVer Web spot, I learn more about the expanding online resources for the mobile RV population. 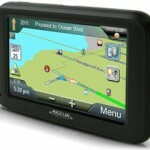 In a recent offering, writer Chris Dougherty reviews Magellan’s RV series of GPS systems’ new RV5365T-LMB model. 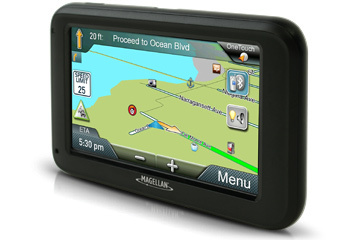 “Driving an RV or towing any size recreational vehicle can be very challenging on today’s crowded roadways and Magellan is dedicated to giving RV drivers the best navigational tools for the safest journey,” said Stig Pedersen, Associate Vice President of Product Management for Magellan. Previous articleVW Camper Van Tent … love it.